TEANECK, N.J. — Senior midfielder Arianna Gerber scored with 1:03 left in regulation to boost the NJIT women over Temple University, 1-0, at University Stadium on the campus of Fairleigh Dickinson University Friday night. 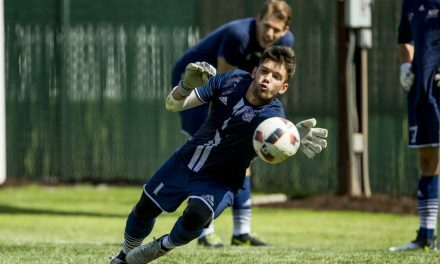 The match, scheduled for 3:30 p.m. at Kean University East Campus Facility, was changed to University Stadium due to unplayable field conditions at the Highlanders’ home field. 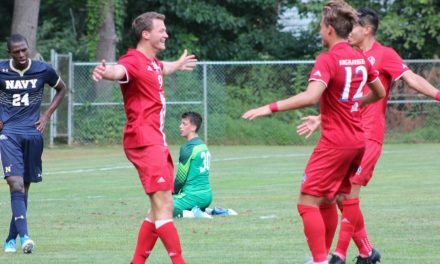 NJIT improved to 5-2-1, posting its fifth shutout of the season. Temple fell to 3-5-0. Gerber tallied at 88:57 assisted by Christine Conaghy. Conaghy served the cross from the left side to Gerber at the top of the box, which hit of a Temple defender. 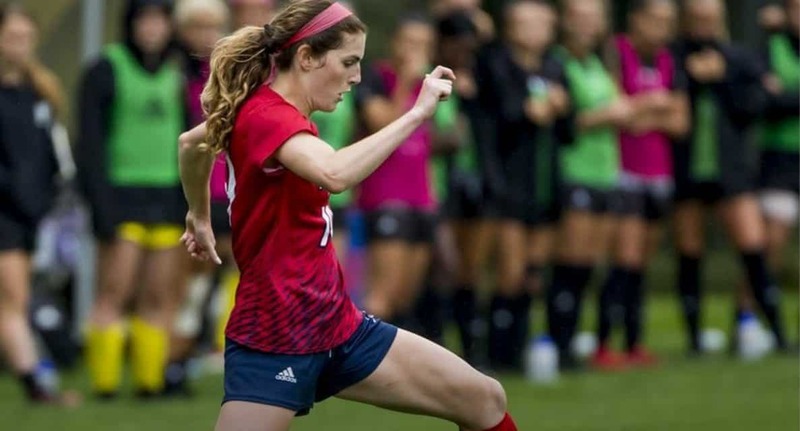 The Highlanders senior corralled the ball, split two defenders, striking the game-winner with her left foot over the goalkeeper into the upper right corner. Gerber’s goal was her first of the season and eighth of her career while Conaghy registered her first assist of the season. Graduate student Amelia Sapirman collected her fifth shutout of the season in goal, making four saves on five shots. NJIT will travel to UMBC on Sunday at 1 p.m.